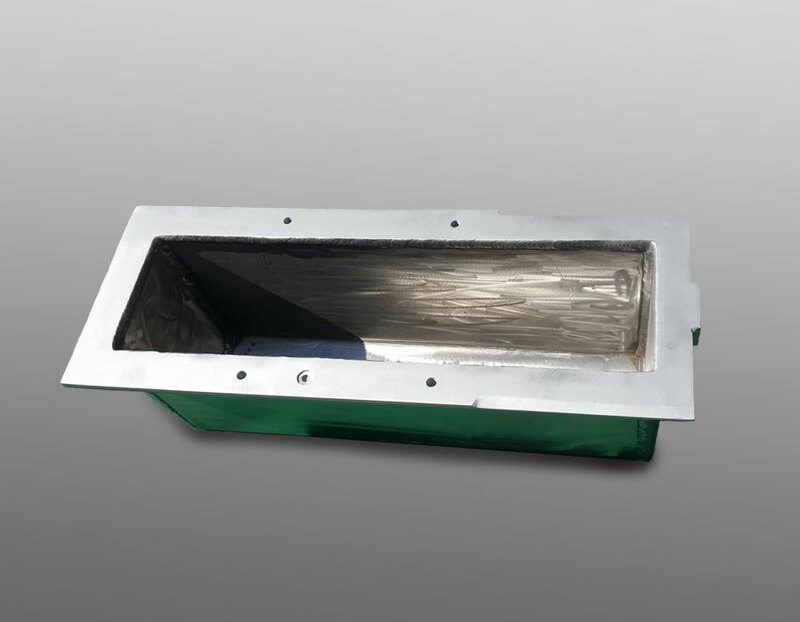 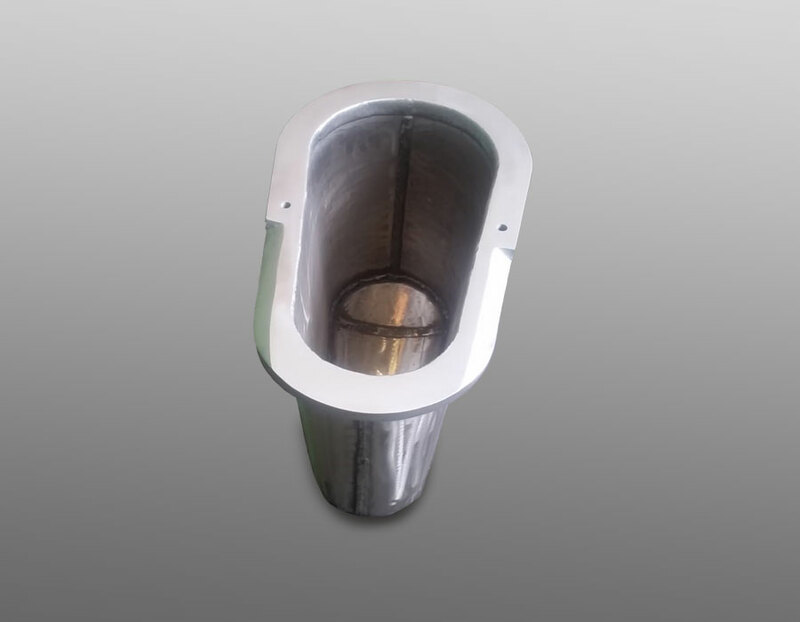 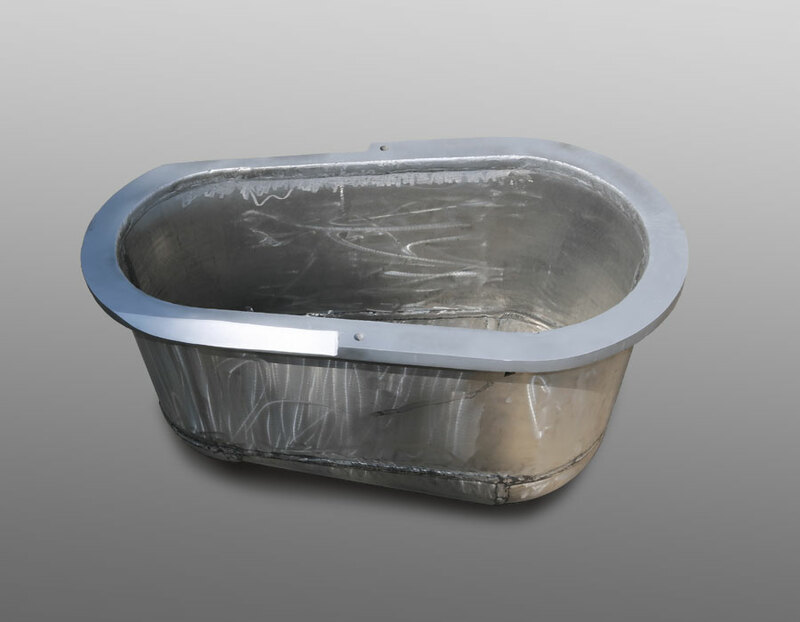 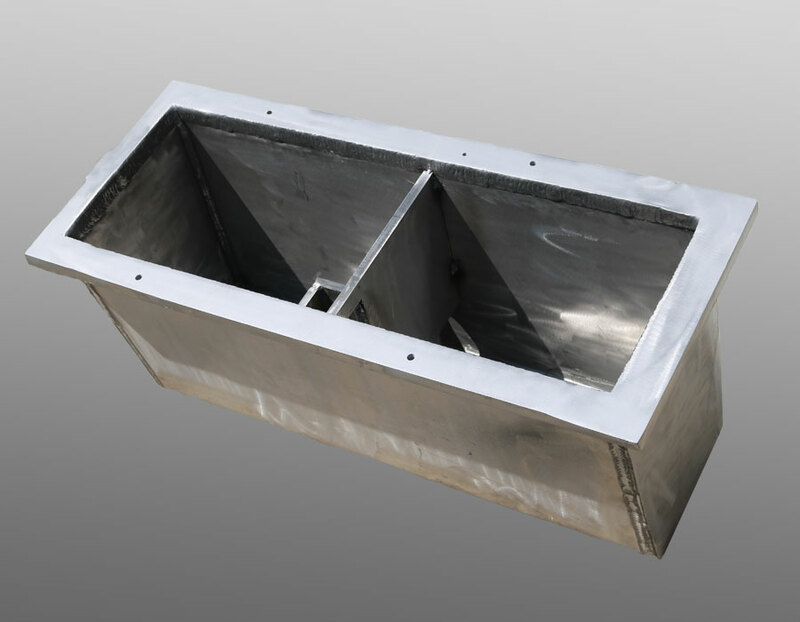 Crucibles for zinc alloys, in various sizes with a capacity ranging from 10 to 15000 kg, for hot chamber and cold chamber die casting, as well as for furnaces for holding, remelting and recycling. 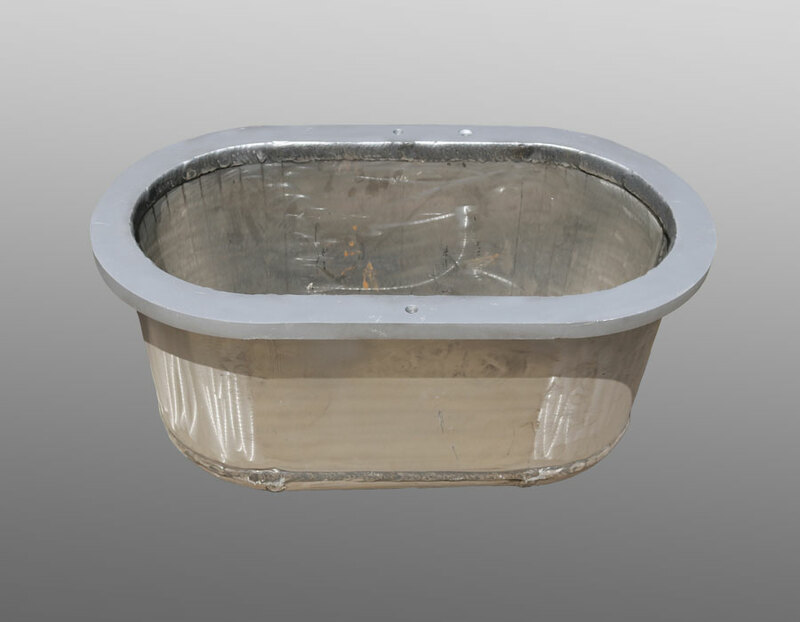 In the late ‘80s, the company began to specialize in the manufacture of stainless steel crucibles for zinc alloys. 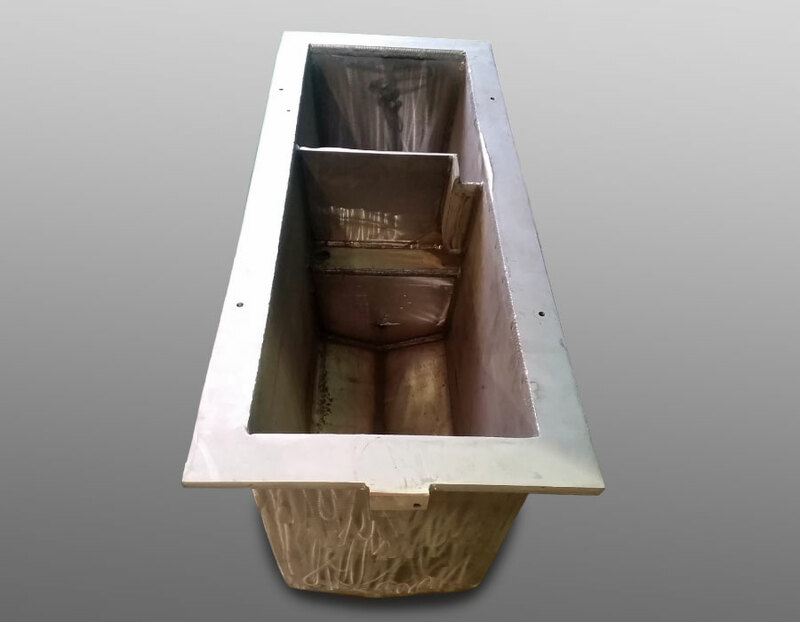 Since then, the company has designed a wide range of models for standard and non-standard machines, increasingly responding to customer requests to optimize consumption, increase capacity and solve their casting problems. 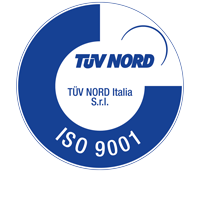 In the last 10 years, Musto et Bureau S.r.l. 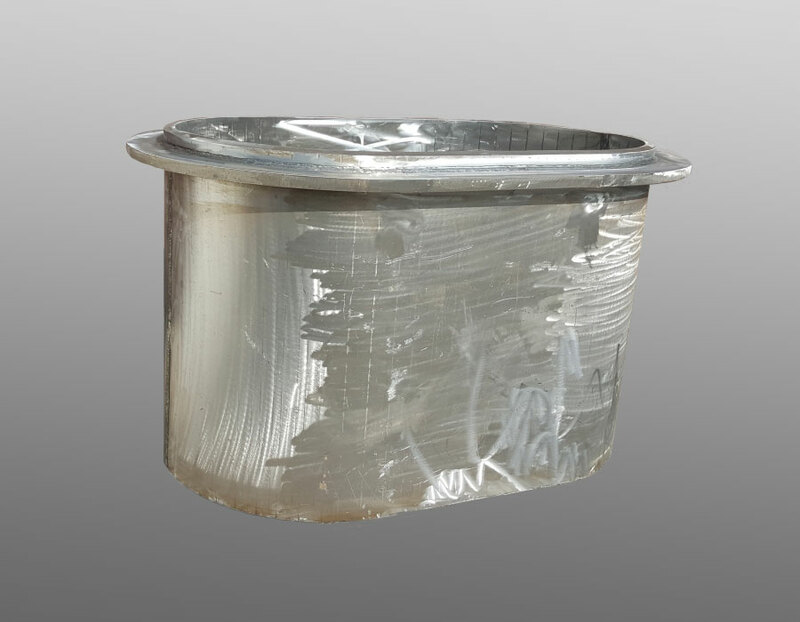 has been committed to studying stainless steels and has achieved new results related to applications in the fields of heat treatments and salt bath, lead and tin casting. 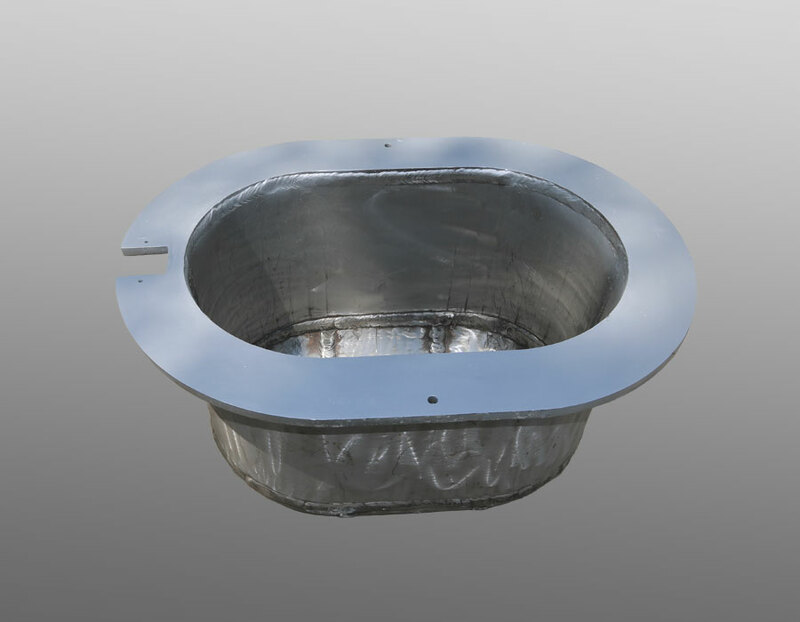 Continuous requests from Italian and foreign customers have led us to set up a warehouse to provide fast delivery of standard model stainless steel crucibles for the most commonly used machines on the international market.